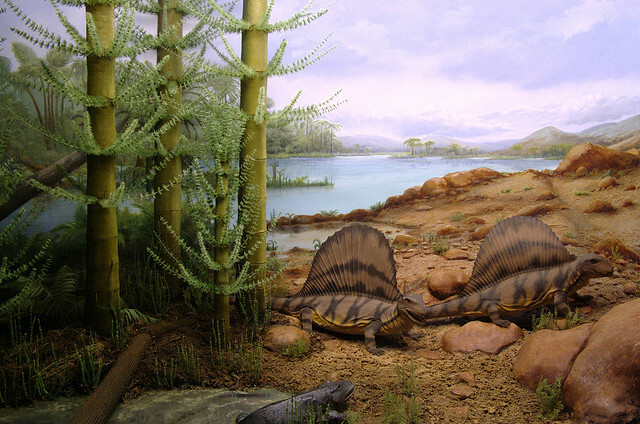 On this page you have the geological time scale. It is a column made up of stratigraphic divisions based on rock sequences. There's of course no rock that shows all the time sequences in the Earth's history - geologists have constructed that timeline which is put together from many different data from many different rocks. 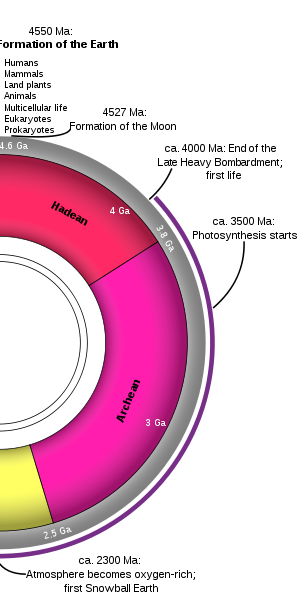 It is divided into units such as eons, eras, periods, epochs, ages and chrons. 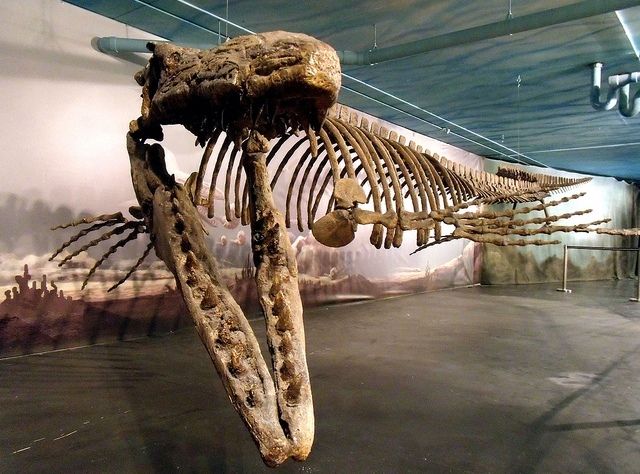 Eons are the longest ones, lasting at least a half a million years, while chrons are the shortest ones. Each division has been named, usually after the place on the Earth where the first rocks from that time were found. 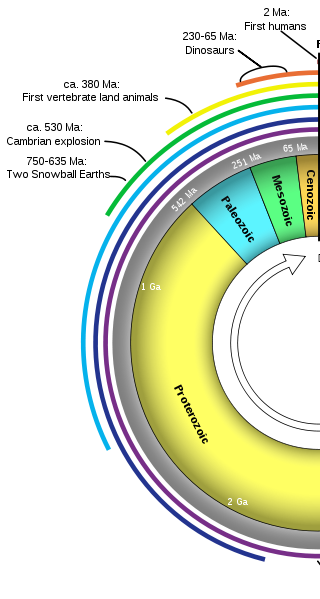 The geological time scale is also constantly updated as new discoveries are made. 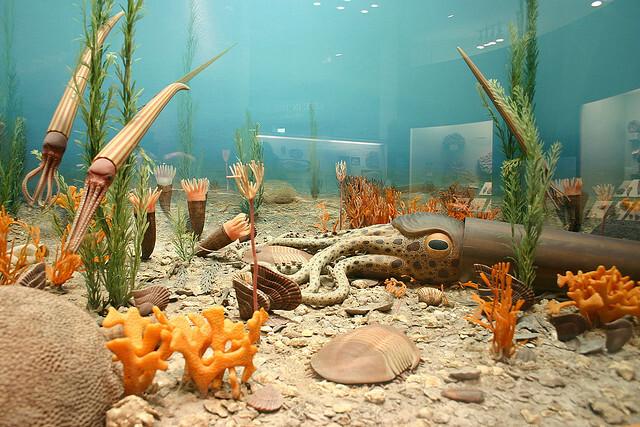 Only quite recently have we got a half descent idea about what happened before Cambrium - the period when the marine life "exploded" and many fossils were suddenly left behind. We have a much more detailed picture of what happened since. Stratigraphy helps geologists to match the rock sequences. This, however, only gives a relative, not definite age. It is only since the mid-1900s when the radioactive dating was developed as we can be quite sure that the dates are fairly accurate. 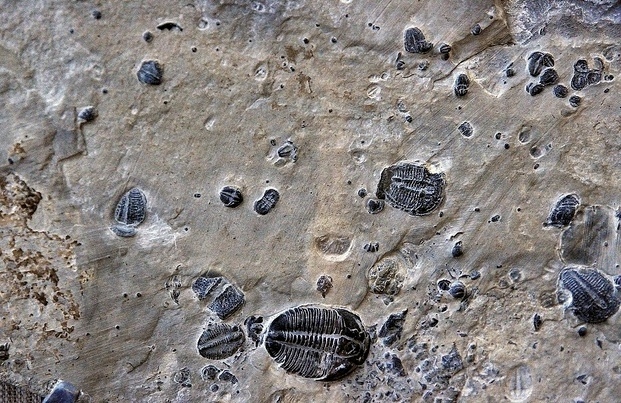 The oceans formed, and the first single-celled organisms appeared. 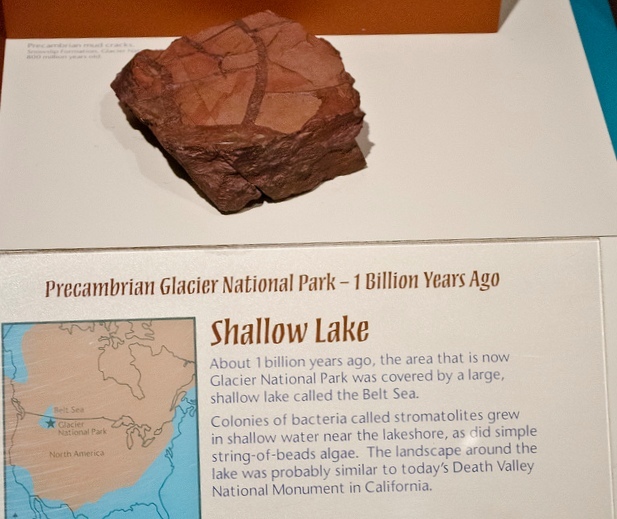 Towards the end of Precambrian, simple multi-celled animals evolved. 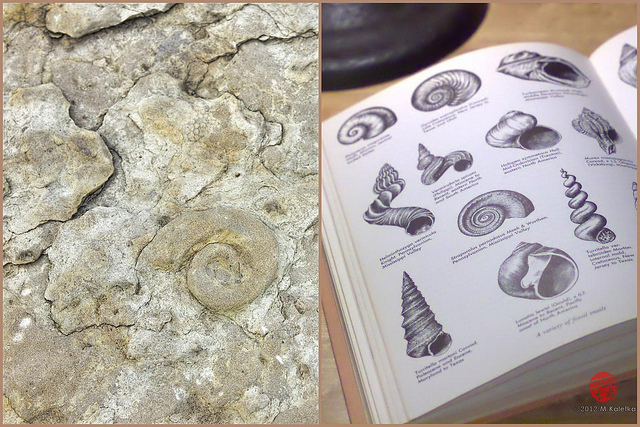 However, they did not have any calcaceous body parts such as vertebrate or shells, to leave fossils behind. 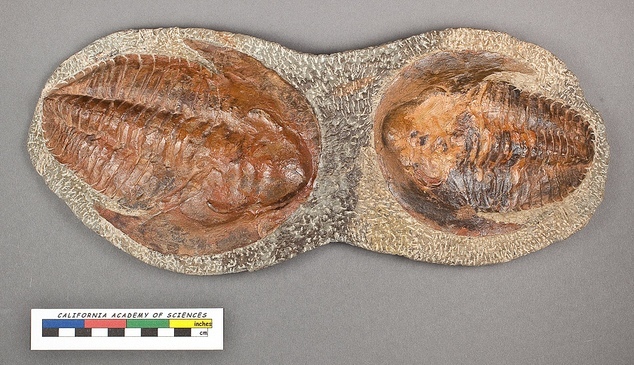 The "cambrian explosion" of life - a lot of small marine animals formed, including the first animals with shells, which could easily be preserved as fossils. A warm period that caused large polar ice caps to melt. First land plants and first jawless fish appeared. The period ended with a mass extinction. The Caledonian Orogeny formed mountains in North America and northern Europe. Animals started to invade land. First vascular plants. First insects, and first seed-bearing plants. Extensive coal deposits formed. First reptiles. Pangaea started to form. 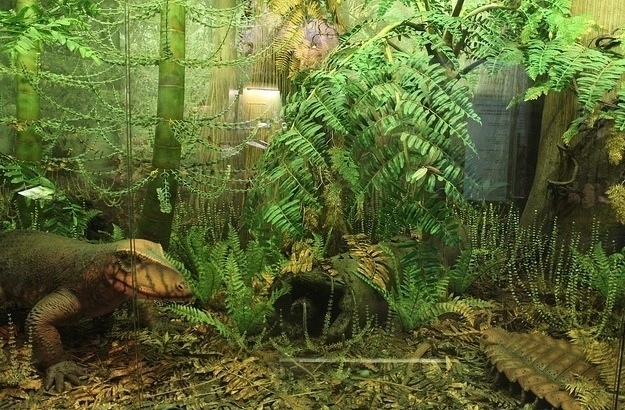 Cold period, which ended with a huge mass extinction - 96% of species were wiped out. Pangaea began to break up. Dinosaurs dominated. 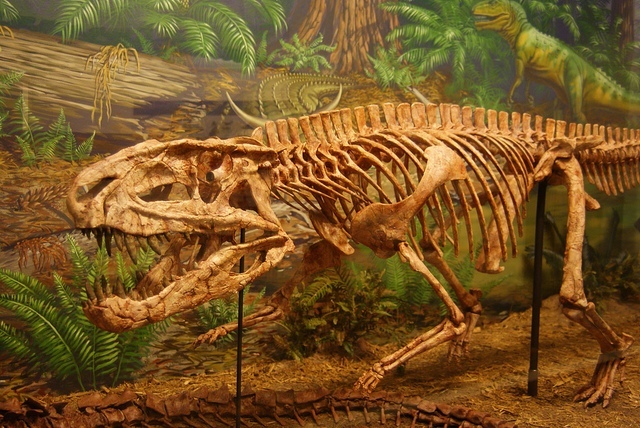 Dinosaurs still dominated although the first predatory mammals had evolved. 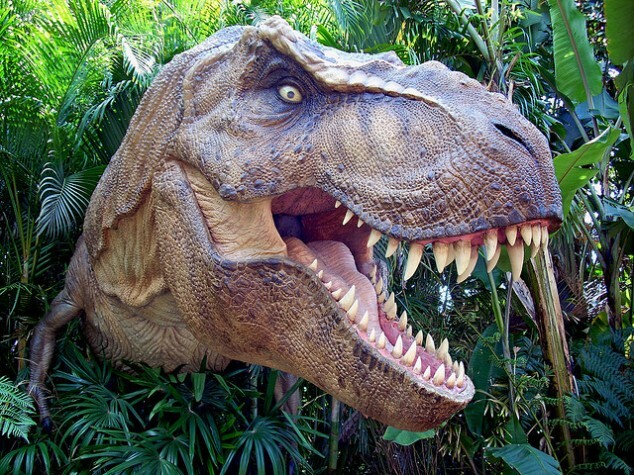 Dinosaurs went extinct in the end of the period. Supercontinents had broken up. Grand Canyon and Himalayas formed. 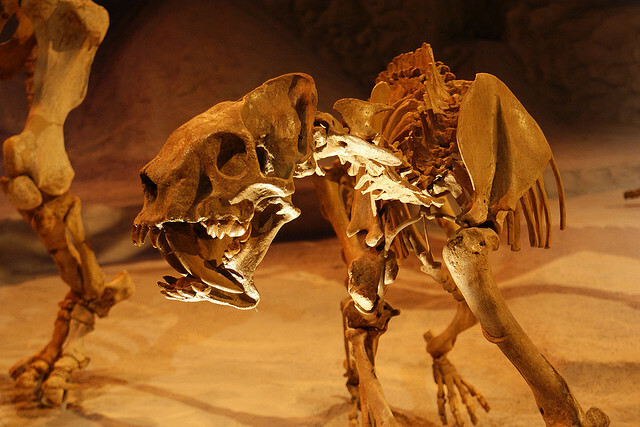 Because dinosaurs were gone, mammals started to dominate. Large mammals appeared, primates and humans developed. First flowering plants.